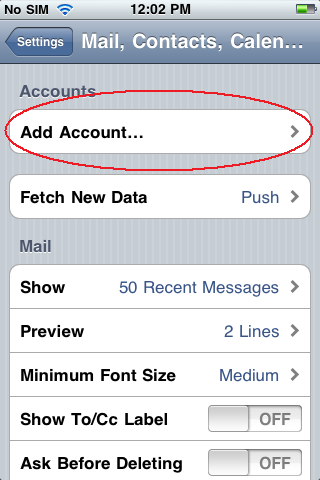 This article shows you how to set up ActiveSync to synchronize your e-mail, calendar, and contacts on your iPhone or iPad. 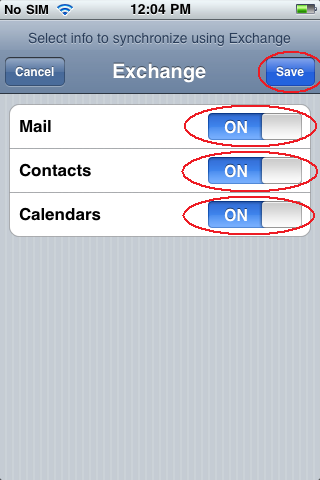 ActiveSync is a "push" technology that sends e-mail, calendar, and contact updates to your phone immediately, whereas the other synchronization methods rely on the phone to check for updates periodically, resulting in a minor delay. 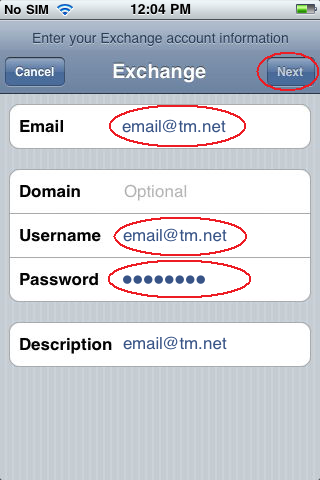 Business customers, in particular, use ActiveSync so they can get immediate notification of new e-mails and have continual synchronization between their phone and their desktop. 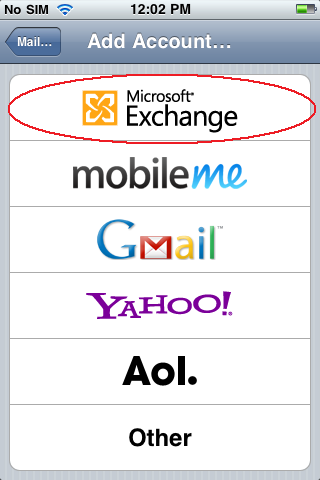 There is a monthly fee for ActiveSync because we have to license the technology from Microsoft on a per-client basis. 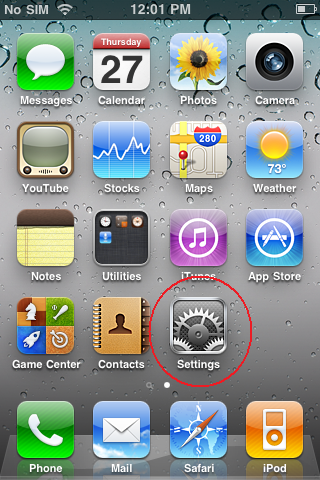 On your iPhone or iPad, tap the Settings icon on the Home screen. 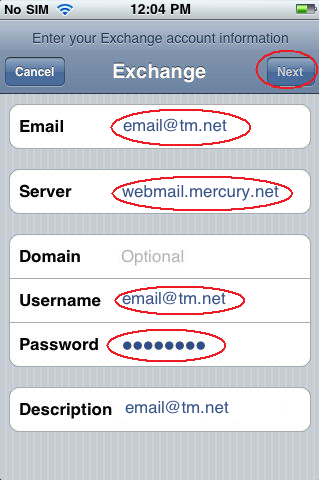 Choose which items you want to sync from webmail to your phone. 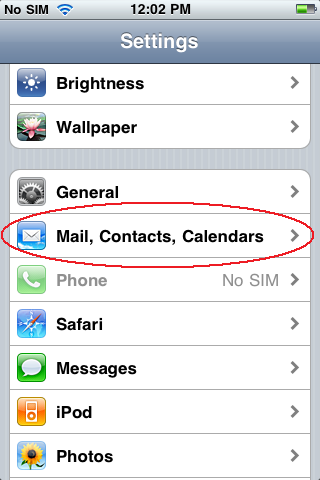 Your options are mail, contacts and calendar.